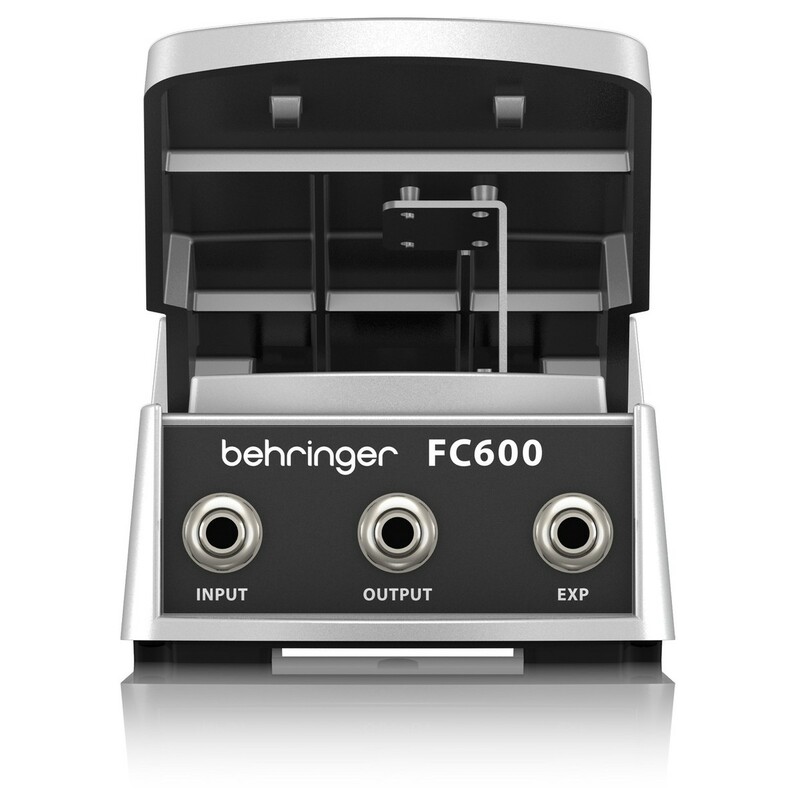 The Behringer FC600 Heavy-Duty Volume and Expression Controller is designed to easily control the volume of a wide variety of musical instruments and high-impedance sources such as electric guitars, bass guitars and keyboards. 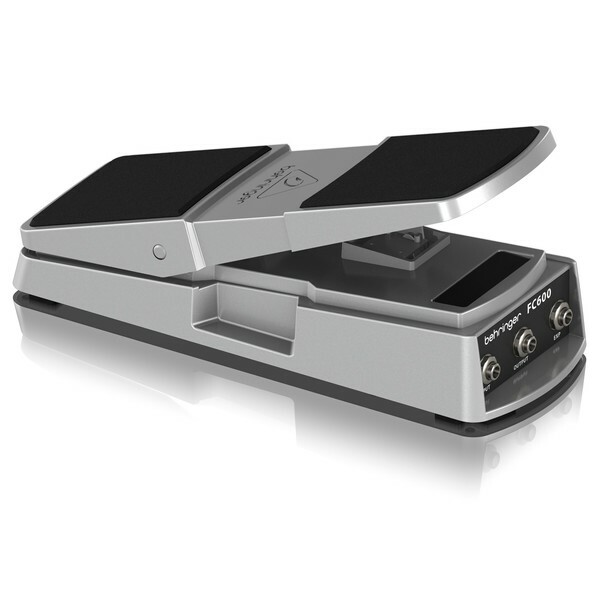 The FC600 simply plugs into your instrument or device and is incredibly easy to use. Depress the pedal to increase the volume and roll back on the heel to decrease it. 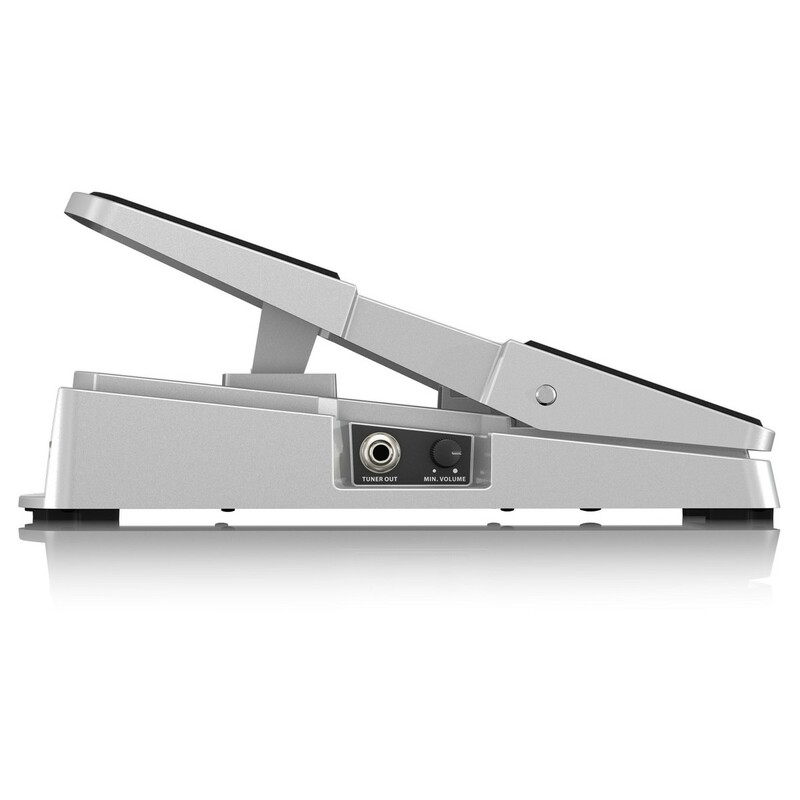 With an aluminium body, rubberised non-slip surface and fully adjustable pedal, the FC600 promises an incredibly reliable, smooth performance. 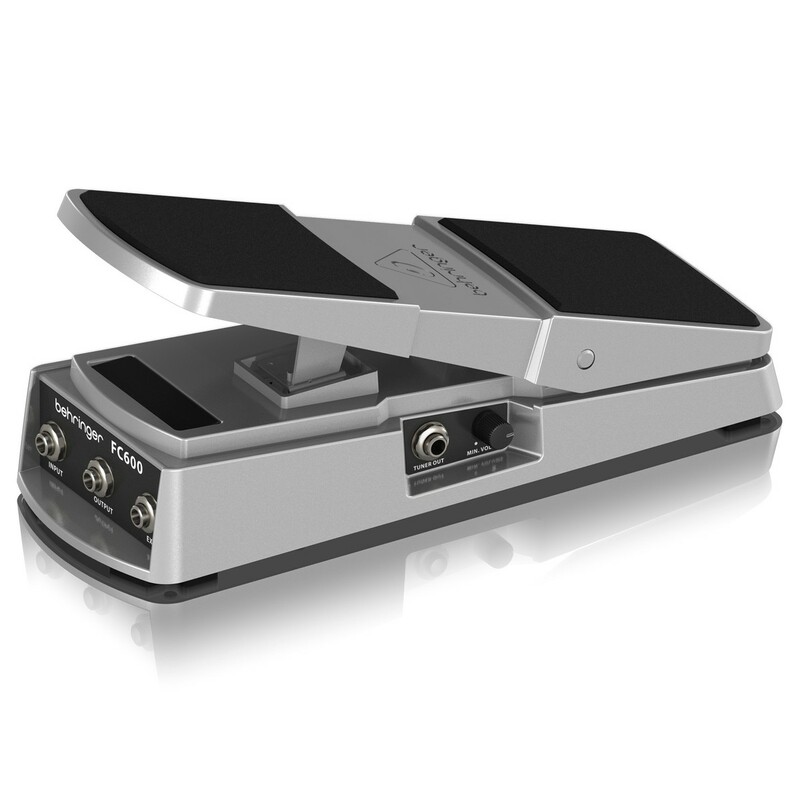 Ideal as a volume or keyboard modulation control pedal, the FC600 offers multiple high-quality components for a reliable performance. 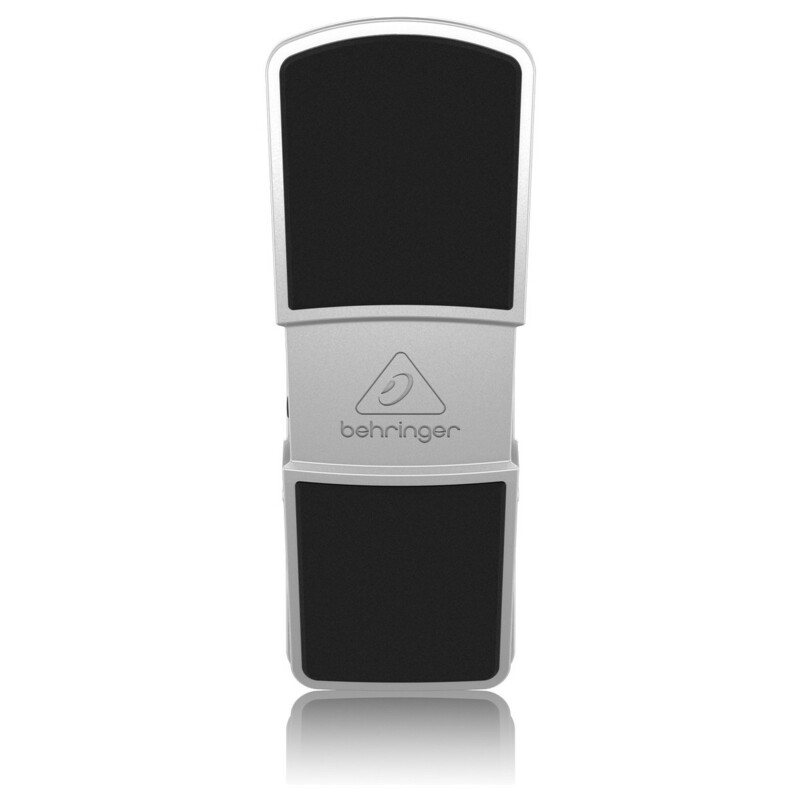 The pedal is designed for use with all high-impedance instruments and gives you complete control over your volume from the touch of a switch. The pedal is easy to use, just depress the pedal to increase volume and roll back on the heel to decrease it. With a heavy-duty aluminium body, rubberised non-slip surface and a variable resistor, the FC600 promises smooth, reliable operation.